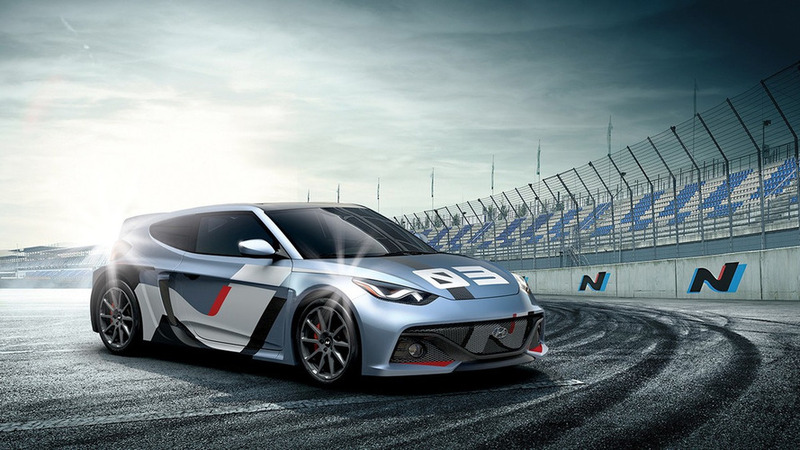 The third iteration of Hyundai's Racing Mid-Ship concept brings an updated exterior design. Hyundai has unveiled the Veloster C3 Roll Top concept at the Los Angeles Auto Show. It features a unique convertible roof that can be retracted forward or backwards.